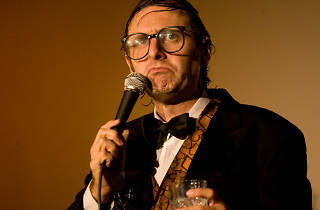 Actor and comedian Gregg Turkington has written for Adult Swim and appeared in Ant-Man, but his most enduring creation is the fictional stand-up comedian, Neil Hamburger. 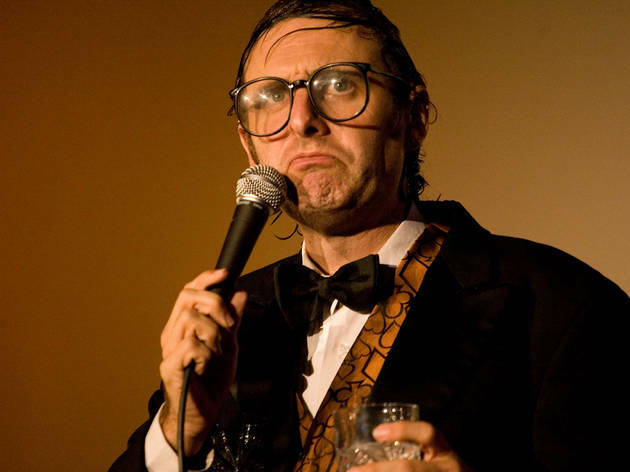 The sweaty, scowling, bespectacled character has brought his peculiar brand of "anti-comedy" to the stage since the mid-‘90s, releasing several albums via Chicago label Drag City Records. Returning to the Hideout for two sets during the Tomorrow Never Knows festival, show up to hear Neil's most inappropriate one-liners about celebrities and life as an eternal underdog.